You don’t have to spend $1,000 when buying new luggage. 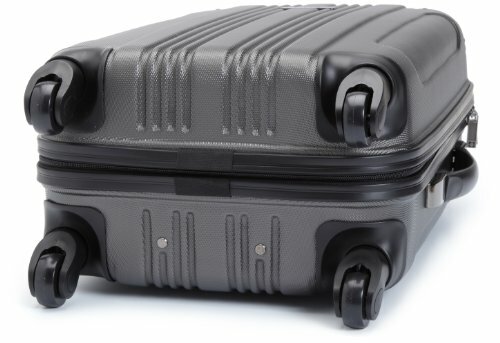 That’s why we have gone and compiled a list of the very best carry on luggage for under $100. These are all very high quality pieces of luggage. Of course they aren’t in the same quality category of say a Briggs & Riley or Tumi, but given their cost, they are actually very well made pieces of luggage. 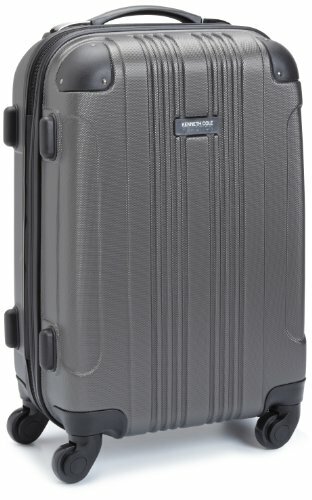 There is no better bag for the money than the excellent Travelpro Maxlite 4. This international size carry on is such high quality we honestly have no idea how they can charge so little for it. The organization in this bag is top notch, with compression straps, mesh organizers, and expandable outer shell to incorporate even more stuff in the bag. 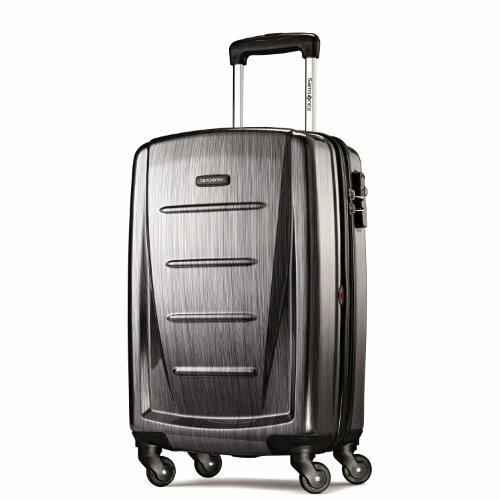 The Maxlite 4 is made of 100% polyester and is a 4 wheel spinner. 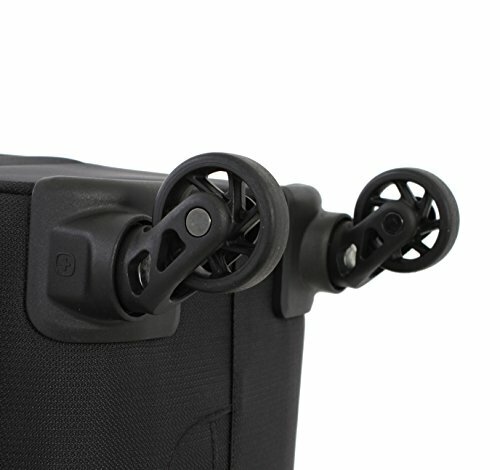 We prefer these spinners to the traditional 2 wheel luggage since it can be maneuvered more easily. Overall this is an excellent piece of luggage, especially for the money. In fact, it outperforms carry on bags that are 4x more expensive. 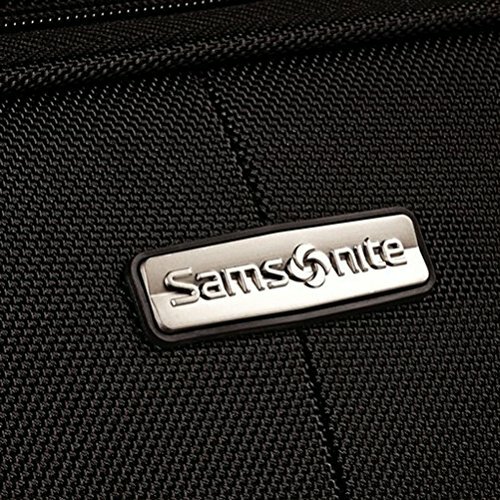 Samsonite makes some excellent luggage, but it is in this $100 range where they really excel. 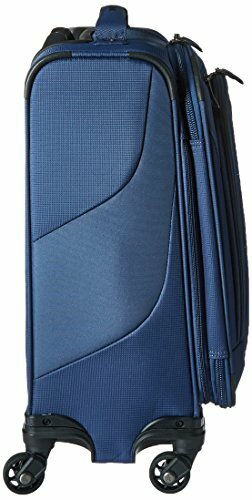 The Samsonite Aspire XLite features a very well organized inside with and expandable design, a large front panel for an iPad or laptop, and an innovative “wetpak” water resistant pocket for your 3-1-1 toiletries bag. 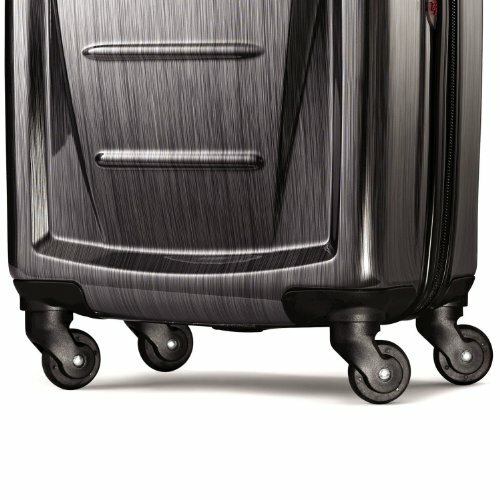 This is on the larger side of carry-onsso it will be considered “maximum size” for carry ons. So be sure that you check with your airline that this will fit. Especially if you are taking a budget airlines or one in Europe. But overall this is a great bag for just under $100. 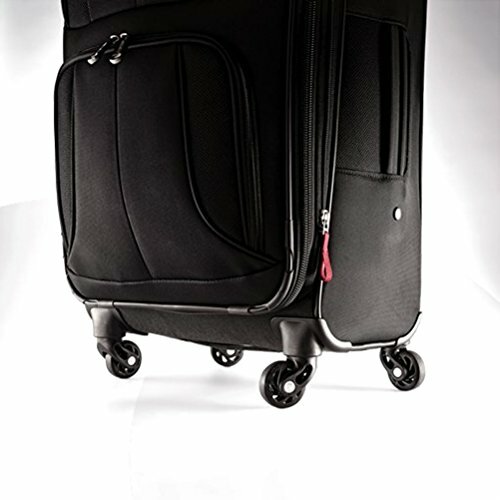 Zero effort four multi-directional spinner wheels allow 360 degree upright rolling. 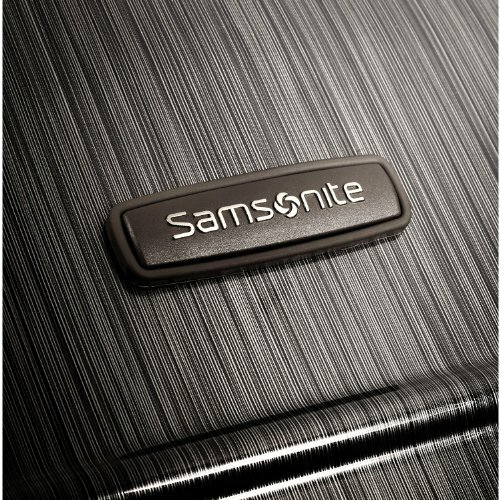 Next up we have another Samsonite model. 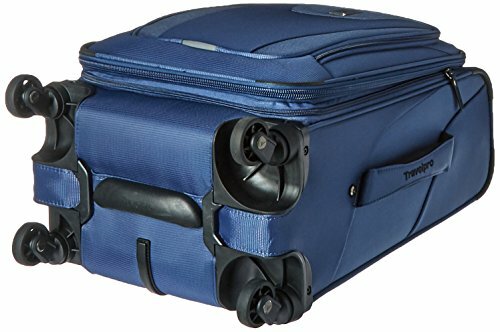 Their Winfield 2 is a hard shell carry on bag features an integrated TSA approved lock, 100% polycarbonate construction and 4 high quality spinner wheels. 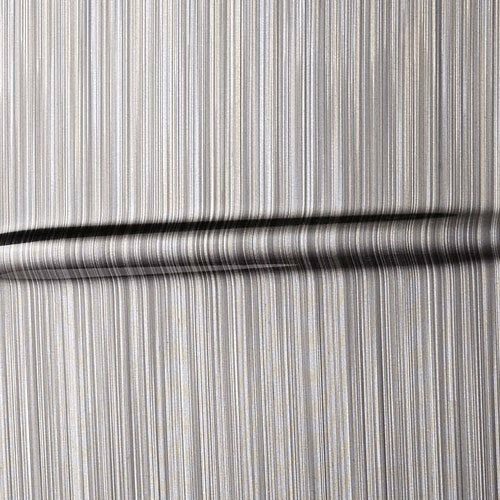 The brushed look on the outside not only looks good but it helps hide scratches and scuffs that are inevitable with a hard shell bag. 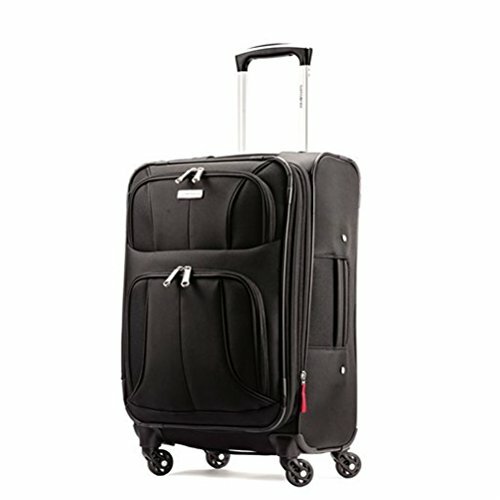 It’s probably not quite as high quality as the Samsonite Aspire XLite but it is a very good bag if you are looking for a hard shell with an integrated lock for under $100. 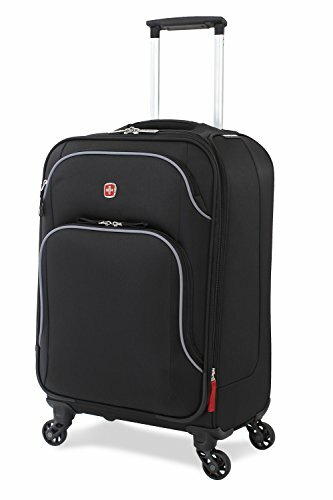 Expands for added packing capacity.Overall Dimensions: 23.0" x 14.5" x 9.5"
This is just a fairly run of the mill spinner suitcase from SwissGear. 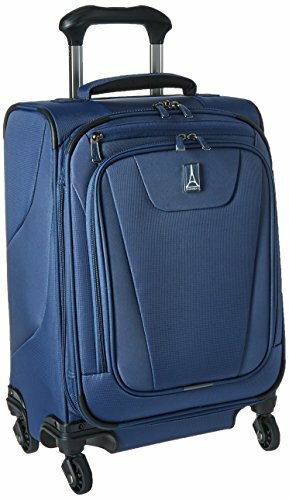 It is high quality and features large smooth spinner wheels as well as an internal wetpack for toiletries. It won’t get you quite the same value as the Travelpro Maxlite 4, but it is a good buy if you swear by SwissGear. The Kenneth Cole Reaction Out of Bounds carry on is another solid hard shell carry on bag.We’d argue its the best looking of the bags on this list. It also is made of a very durable ABS material which will resist bumps and scratches nicely. 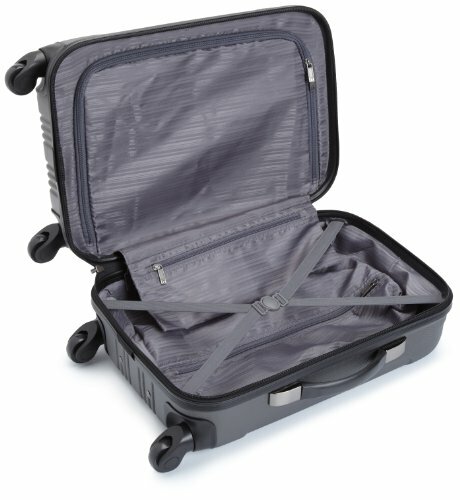 The inside is fully lines, with garment restraints and a nice modern clam shell design. The one side is zippered to allow for easy insertion of a packing cube or garment bag. 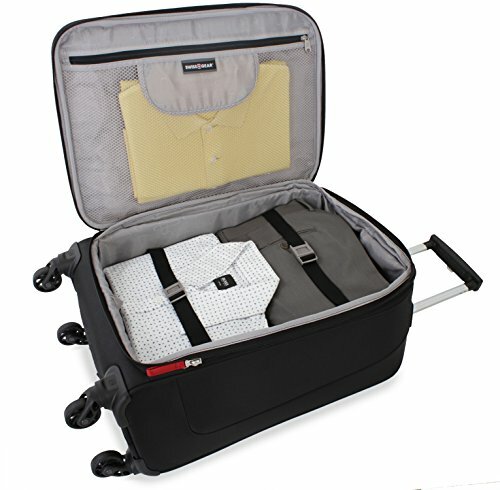 This makes this a great choice for business travelers who may have shirts, pants and jackets to store without wrinkling. And at under $50 this is a great deal in the carry on business. That’s the list! 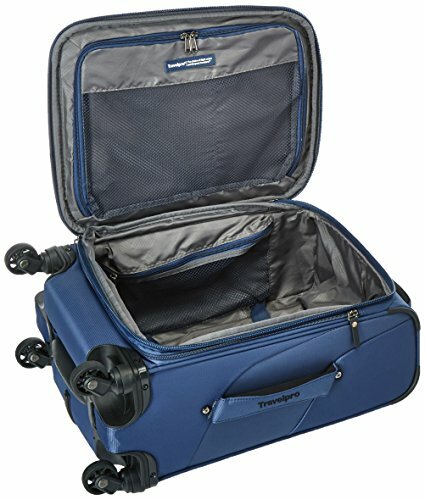 Again, the clear winner here is the Travelpro MaxLite 4. 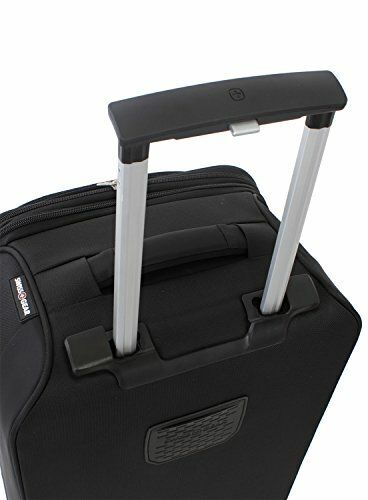 It is a definitely the most durable bag on this list and performs more like a $500 suitcase! But if you are looking for a hard shell or something a little different looking certainly check out the other picks on the list. They are all great. 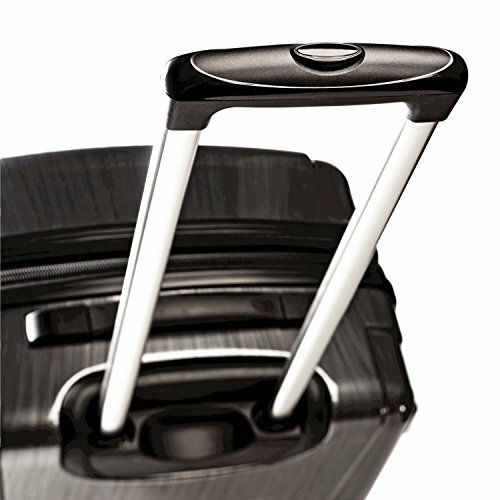 If you are interested in buying something in the next notch up in terms of price, check out our overall Buyer’s Guide for carry on luggage.